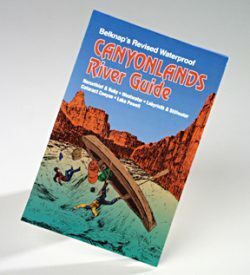 Waterproof River map by Laura Evans & Buzz Nelknap. 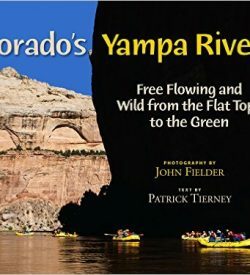 Includes the Green River Wilderness area. 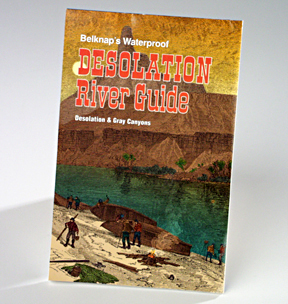 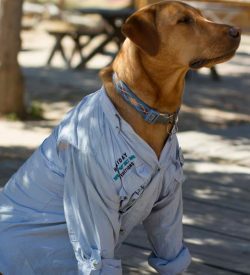 Perfect companion to your Desolation River Trip!